The 2019 Fit is Coming Soon! 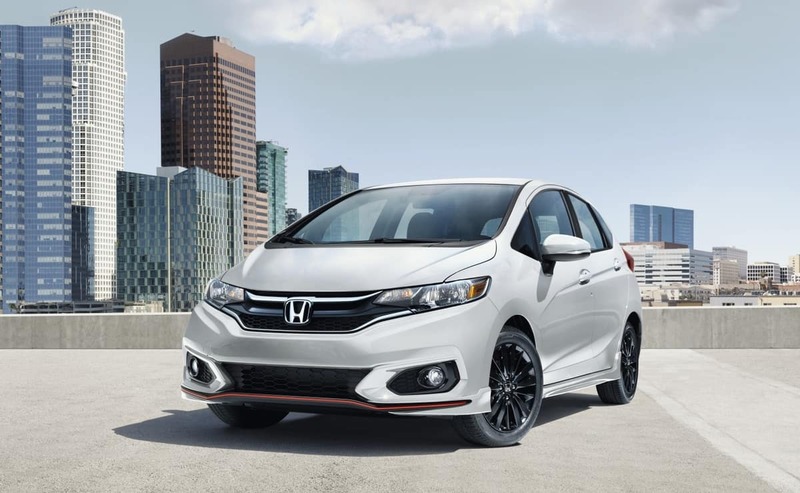 Starting this past Monday, the new 2019 Honda Fit began arriving at dealerships all over the nation. The model will be available as the Fit LX, Fit Sport, Fit EX and Fit EX-L. All models come standard with Honda Sensing and will come with either a 6-speed manual or continuously variable transmission (CVT). Fit features a 1.5-liter direct-injected 4-cylinder i-VTEC engine that can produce an impressive 130 horsepower and 114 lb.-ft of torque. It gets and impressive EPA rating of 29/36/31 for manual models and 33/40/36 for CVT models. Other standard features include a rearview camera, liftgate spoiler, LED taillights, Bluetooth, auto on-off headlights, and a multi-function center console. Eight palette choices include Helios Yellow Pearl, Orange Fury, Lunar Silver Metallic, Modern Steel Metallic, Crystal Black Pearl, Milano Red, Aegan Blue Metallic, and new Platinum White Pearl.